Welcome to read THIS first! Every issue of SPIRAL-CHANNELS project brings together new lovely people in this sustainable interdisciplinary artistic work, but also a good social global network of creatives and artists. We can grow up, or fall down, together. 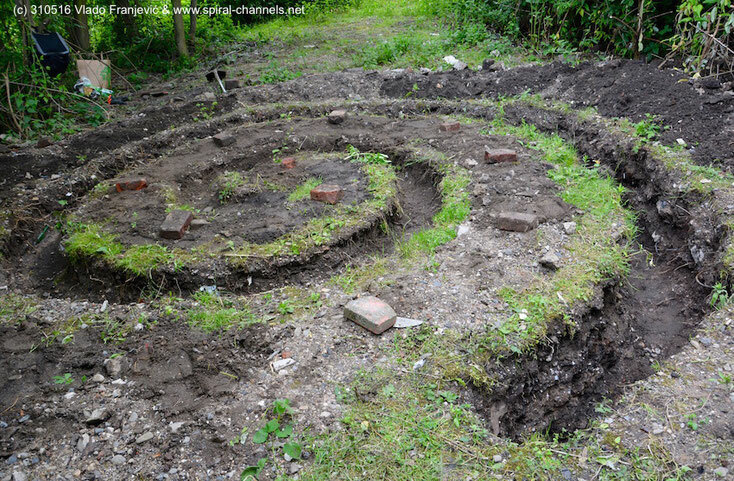 SPIRAL-CHANNELS project shows that we can grow up in a nice way! Tobias Kunze was very much inspired with the place where the newest Spiral-Channel in Odonien, Cologne is going to be realized, as also with the project and Vlados poem (SPIRAL-CHANNELS HYMN) which is spoken in the video with the bravery by Thilo Heyl. Please read also next part of same story HERE!